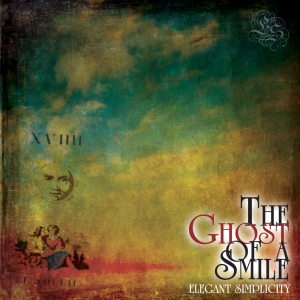 The Elegant Simplicity recordings catalogue is quite large and has been growing steadily since 1992. However, the recording career of band leader Steven McCabe actually goes back to 1985! The scope of this discography includes all official band albums, compilation albums, tribute albums, third party projects etc. Each and every release is shown with artwork, full description, track-listings and catalogue numbers etc. Truly, a collectors paradise! For ease of use the discography is divided into the easily accessible categories shown below. Each link will take you a list of all releases for that category. Simply click the title you are interested in and enjoy . . . Note that where the music is available for purchase, there will be a “Buy or Listen to” link that will take you straight to that product in our Official Store.